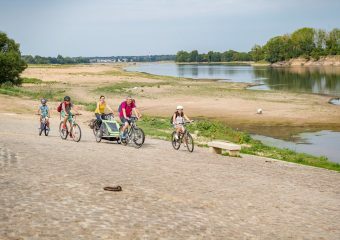 The Loire à Vélo is a 900-kilometer cycle route that connects Cuffy (near Nevers) to Saint-Brevin-les-Pins (Loire-Atlantique). 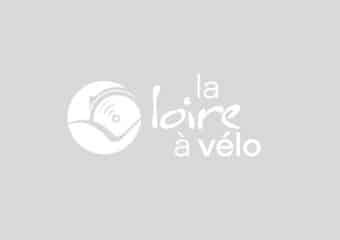 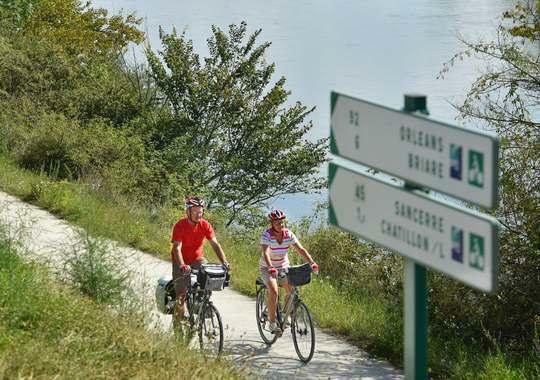 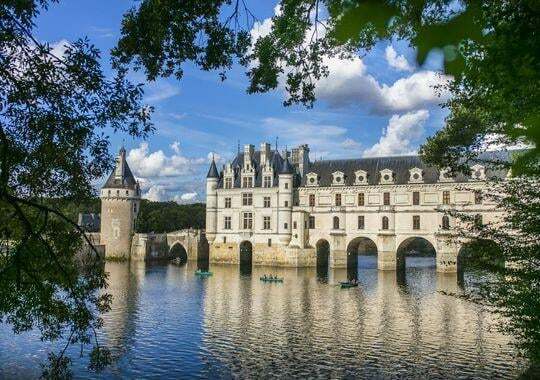 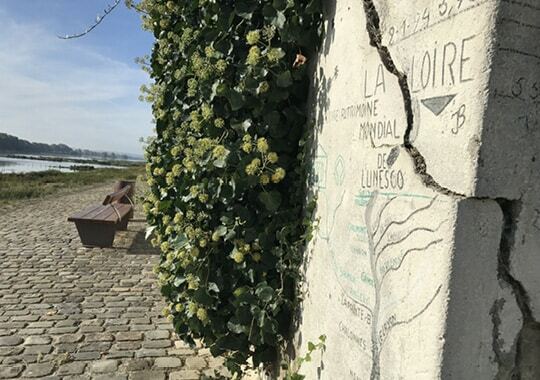 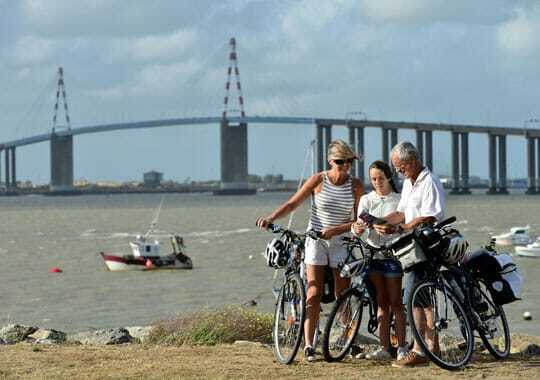 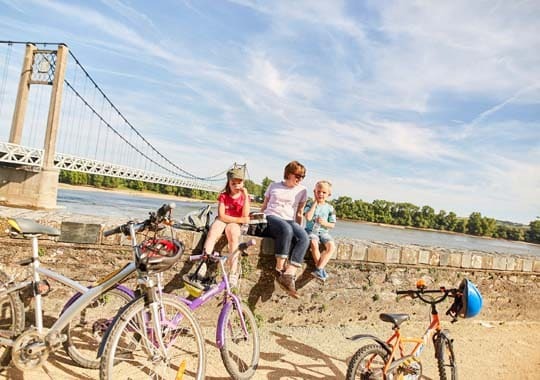 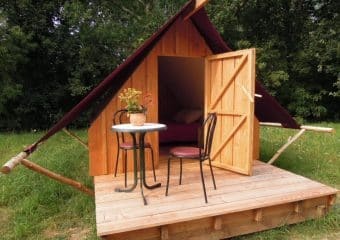 La Loire à Vélo’s all-inclusive holidays! 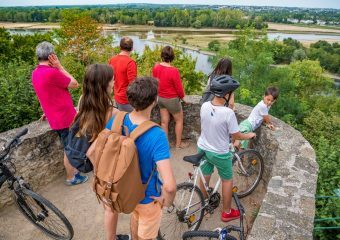 A bike ride across the countryside which allows you to discover the local cultural heritage sites, castles and way of life! 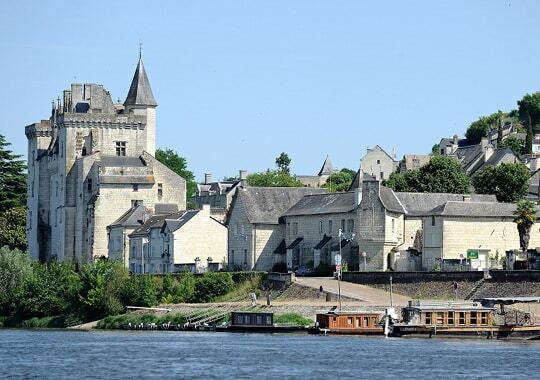 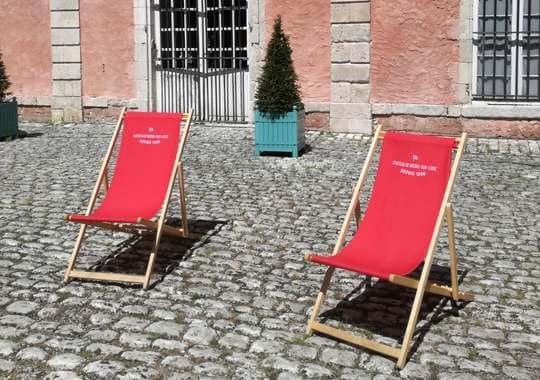 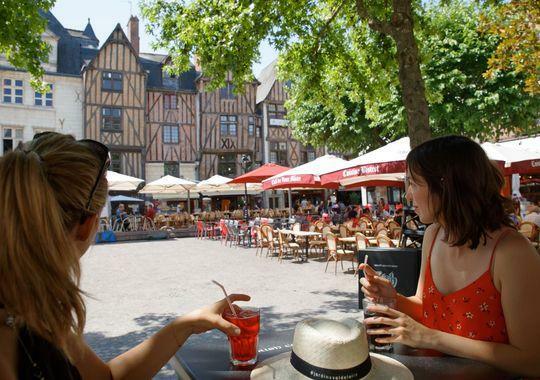 The itinerary is full of beautiful spots and cultural heritage sites waiting to be discovered... We recommend it!